Edited by Susan F. Schoch, 2017. 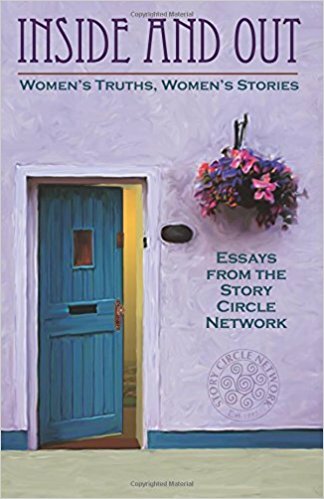 A collection of 76 vibrant, insightful personal essays by writers from the Story Circle Network, selected from the annual SCN anthologies, 2009 – 2016. 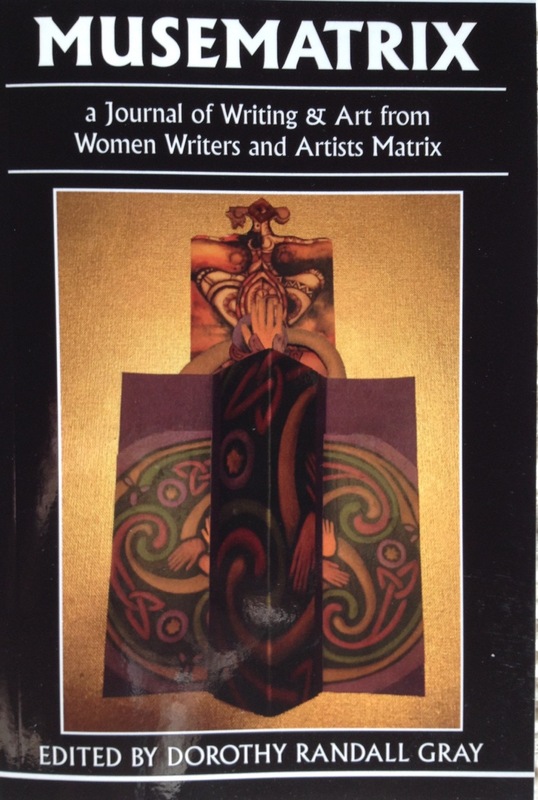 The Story Circle Network is an international nonprofit organization dedicated to helping women share the stories of their lives through memoir, poetry, fiction, nonfiction, and drama, as well as raising public awareness of the importance of women’s personal histories. Available on Amazon and from the author.